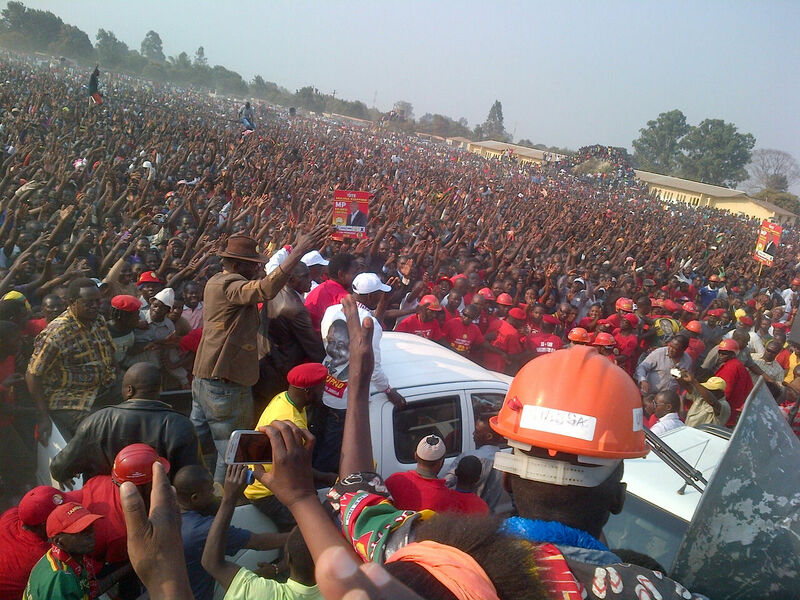 UPND rally in Solwezi Central yesterday. Consensus is that Northwestern will give HH and GBM more than 95 per cent of votes. 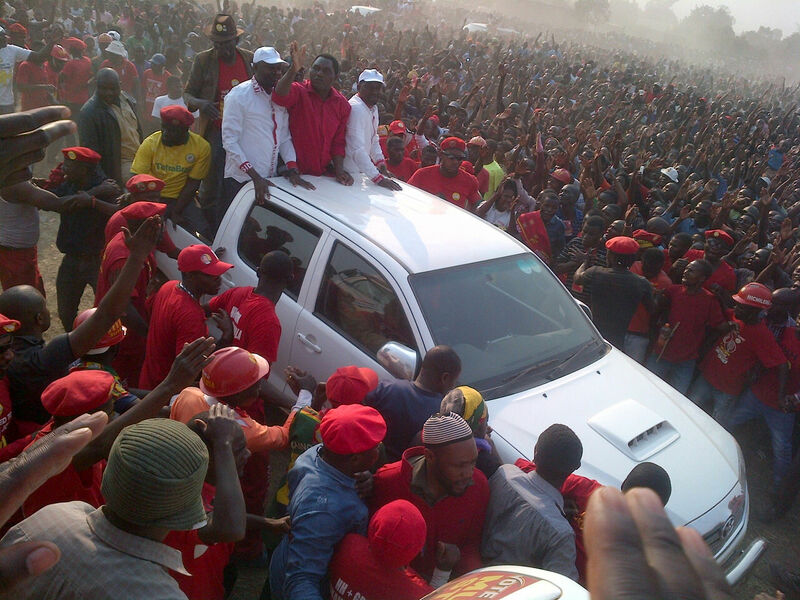 Today we concluded our tour of North Western Province with rallies in Solwezi West, Solwezi East and Solwezi Central. North Western is a major contributor to our economy and rich in mineral wealth. Yet the majority of its people remain in poverty. This story of a rich country but poor people is sadly written all over our nation. 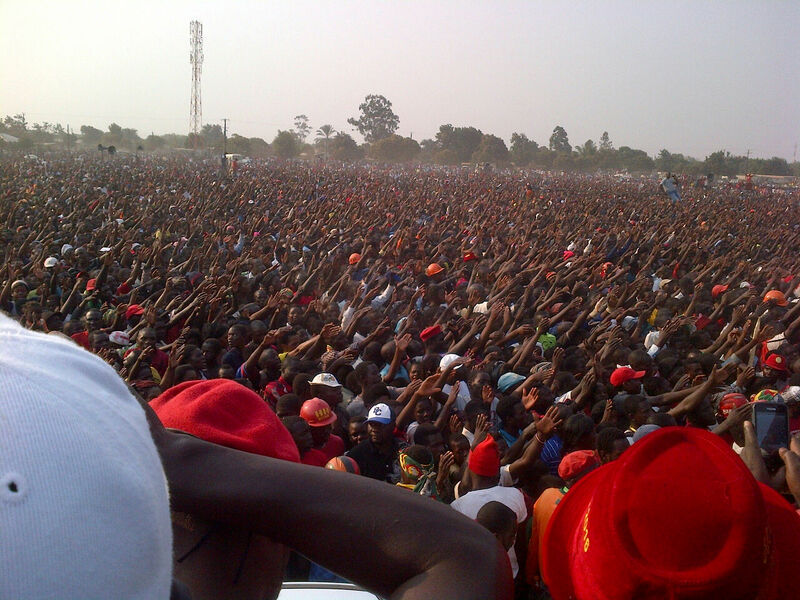 The UPND believes the reason Zambians have failed to benefit properly from the vast natural wealth with which we have been blessed comes down to failed leadership. Under Lungu and the PF we have a government that helps itself to healthcare while our people are lying sick on the floor, a government that helps itself to salary increases while thousands are made jobless, and a government that leaves our students without meal allowances while ministers dine out during extravagant trips overseas. 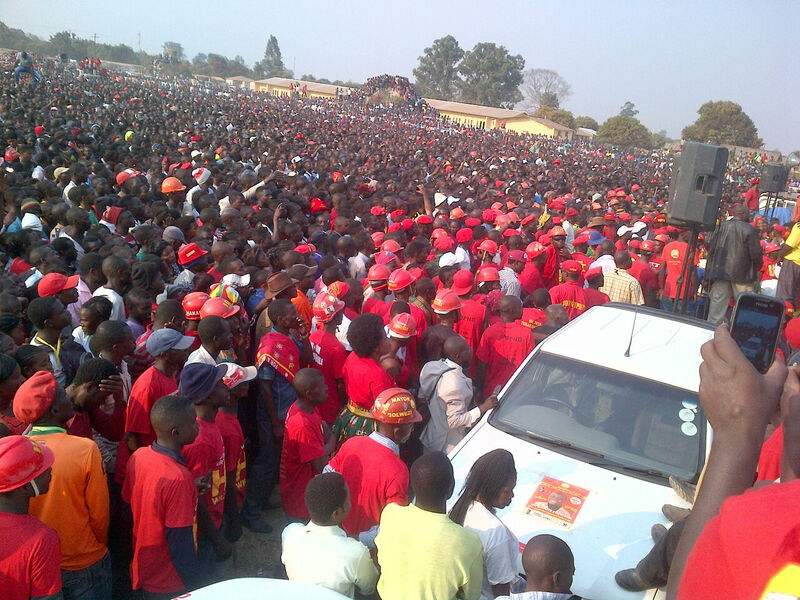 As UPND we are offering voters the chance for change on 11th August 2016. We are offering voters a chance for a government that does not shirk its responsibilities or seek to hide behind excuses. Our 10 Point Plan will harness our vast natural resources and empower local people and businesses to grow into thriving and prosperous communities in which every Zambian gets a fair slice of the national cake. By investing in education for all and the teaching of practical skills on the one hand, and supporting local businesses and entrepreneurs on the other, we will deliver growth that is inclusive for a united, prosperous and equitable Zambia.